Black Desert Online expands with two new classes. 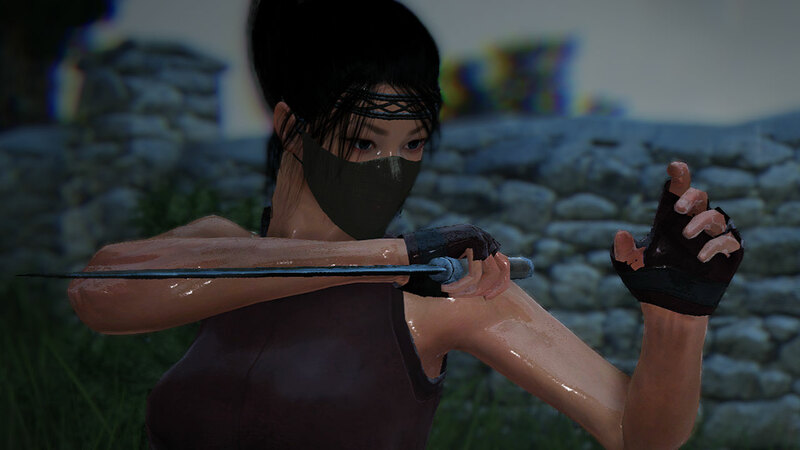 You can see videos of both new classes below, but there’s more Black Desert Online news to share: the July 17 update also adds an new Skill Addon System, which allows customisation of attackes with up to two effects. On top of that, the update will refine the Skill reset system, making it easier to redistribute your points without losing add-ons. For those of you happy with your current Black Desert Online build, there’ll be a new opportunity to test it out, thanks to the addition of Node and Siege warfare. These massive guild vs guild modes have been in testing for a while and it looks like the community has helped iron out the bugs. If you’re yet to try this popular MMORPG, we have free Black Desert Online guest passes to give away.